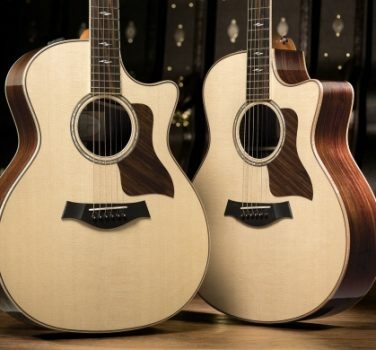 Over the past 37 years, Taylor Guitars co-founders Bob Taylor and Kurt Listug have weathered economic storms, seen the rise, decline and reemergence of the acoustic guitar industry, and gone on to build the top-selling acoustic guitar brand in the United States. 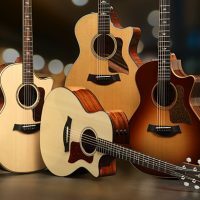 For two inexperienced “kids” with a dream of having their own guitar shop, the odds of success were stacked against them. 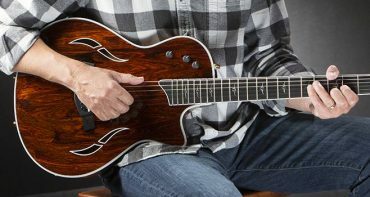 Now for the first time ever, Bob recounts the valuable lessons that enabled the duo to overcome formidable challenges and flourish in his new book, aptly titled Guitar Lessons. 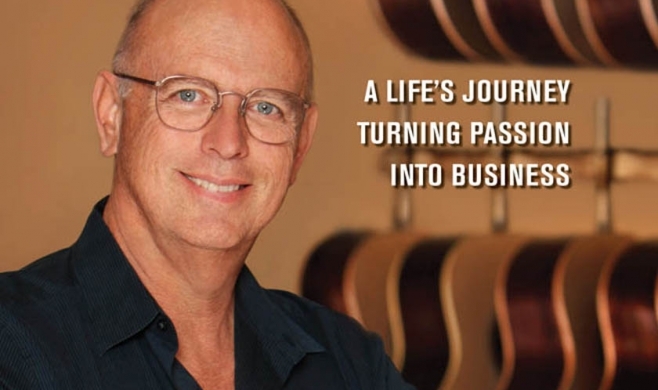 Published by John Wiley & Sons, the soon to be released Guitar Lessons shares the business and life experiences that nurtured the company’s growth, offering everyone from business leaders to young dreamers in today’s world a fresh perspective on how hard work and perseverance can overcome challenges in business and life, leading to success and personal fulfillment. 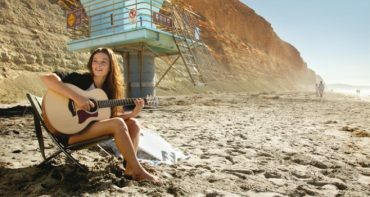 During the NAMM Show, fans can purchase a copy of Guitar Lessons and have it autographed by Bob Taylor. 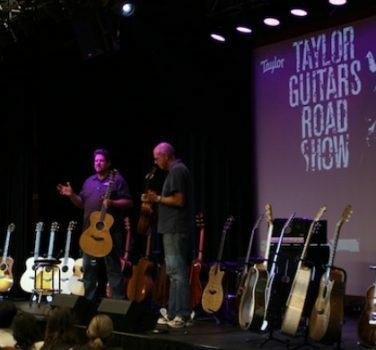 Starting at 11:00 a.m., Thursday through Saturday of the show in the Taylor room, Bob will be on hand to sign books, chat about all things guitar, and take photos with fans. 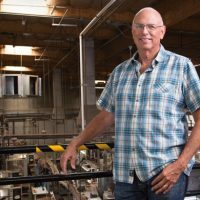 Copies of the book will be available for purchase in the Taylor room, located in Room 213ABC on the second floor of the Anaheim Convention Center. 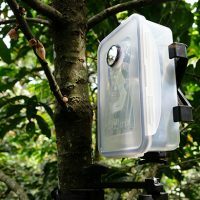 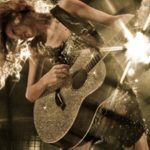 For fans who cannot make it to the show, the book is available at leading retailers such as Barnes & Noble and Borders, as well as popular e-tailers including Amazon.com. 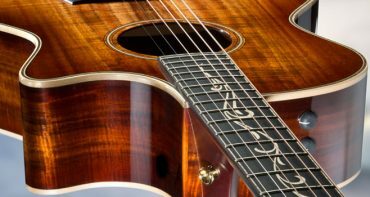 To date, Guitar Lessons has received much critical acclaim from industry insiders, business leaders and leading artists. 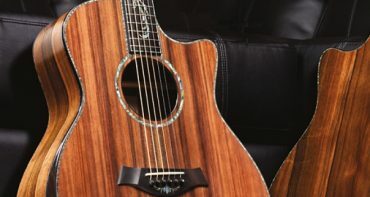 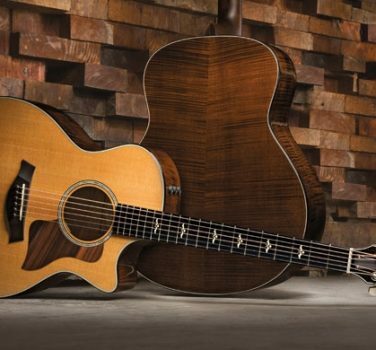 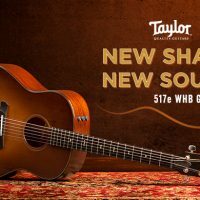 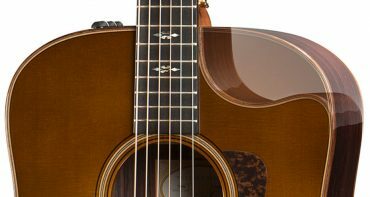 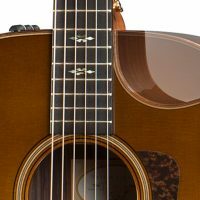 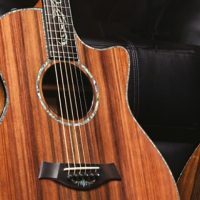 Taylor Guitars 600 Series Takes Home a M.I.P.A.